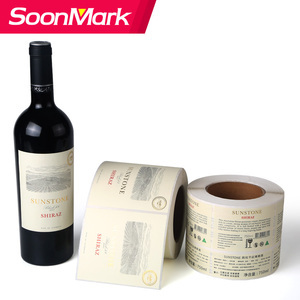 Wine label printing sticker custom adhesive wine bottle labels We mainly make and printing various custom adhesive label sticker, plastic transparent label sticker, hologram label sticker, Vinyl/PET/PVC/PP/OPP/BOPP sticker, paper hang tag and other package labels for different products. If you do not see the label you are looking for, contact us and we can provide a price estimate or quote. Welcome to visit us for a mutual-benefit business any time! or if you have any special requirement, pl ease advise in advance in order to follow your packing instruction . 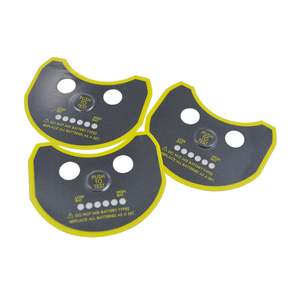 Wenzhou Weiyu Printing Co., Ltd.
heat transfer label also very easy to do, you can use heat press machine with correct time, temperature and pressure. even home iron also can do it but need to control the time , temperature and pressure well by yourselves. And if your first order amount more than usd10000, the sample fee can reduce after you place the order. 2.If your order is more than 100KGS,shipping by air may be cheap,but you need collect from the airport. 3.IF you order more than 2cbm ,by sea will be cheaper, but you need have an agent who can clear the custom for you. consistent by peers and customers high praise and recognition. the aim of the company in the process of pursuit of the most beautiful! This is the same type of material that is currently used for cellphone and smartpad cases. They have a soft feel, are resistant to oil, grease and high temperatures. Products that are made and shipped that appear to be used in any way will not be entitled to a refund. synthetic leather labels, sometimes called pleather, are also a popular choice. leather labels are a great alternative to the traditional, commonly used woven clothing labels. leather label desc custom printed embossed hot stamp leather label and leather patch for clothing jeans. that's right, each leather label is personalized. 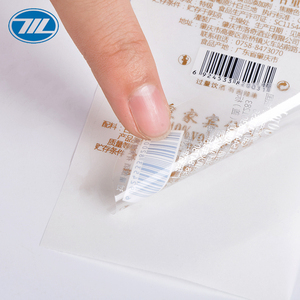 Alibaba.com offers 85,319 embossed printing label products. About 26% of these are packaging labels, 9% are garment labels, and 1% are labeling machines. A wide variety of embossed printing label options are available to you, such as paper, 100% polyester, and pp. You can also choose from waterproof, sunscreen. As well as from garment labels, ribbons. And whether embossed printing label is printed, or embroidered. 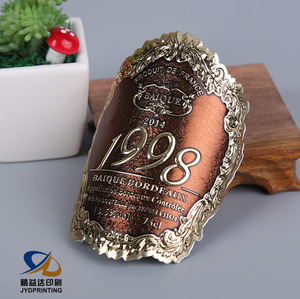 There are 85,171 embossed printing label suppliers, mainly located in Asia. The top supplying countries are China (Mainland), Pakistan, and Taiwan, which supply 99%, 1%, and 1% of embossed printing label respectively. 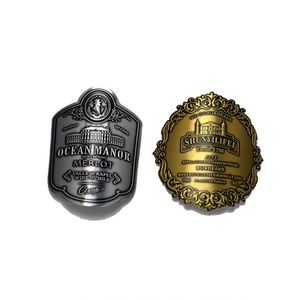 Embossed printing label products are most popular in North America, Western Europe, and Domestic Market. You can ensure product safety by selecting from certified suppliers, including 24,359 with ISO9001, 9,473 with Other, and 5,199 with ISO14001 certification.